The Best Western Lea Marston Hotel and Leisure Complex is a premier venue for golfers, the business community and holiday goers alike. 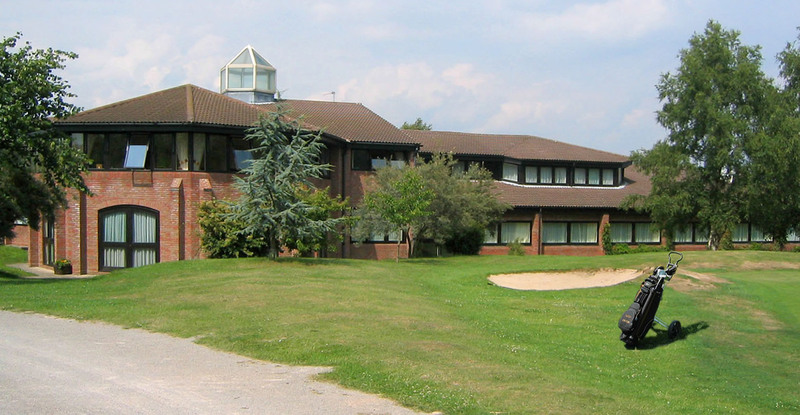 Situated in 54 acres near Sutton Coldfield in the West Midlands, the complex boasts 80 bedrooms, extensive conference facilities, an impressive Health Club with indoor pool and beauty salon, 2 restaurants, bars and 2 x 9 hole Golf Courses. 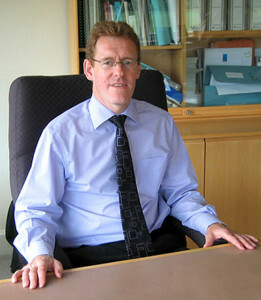 Richard Blake, the hotels Property Director needed to reduce heating expenditure and improve control of the hotels heating systems, particularly in light of rapidly escalating gas prices. “It was important for us to find a way of reducing heating costs and crucial that comfort levels and hot water availability were not compromised in any way” said Richard. The hotels heating systems comprise a variety of gas fired boiler plant of differing types and output, some operating in sequence, others on their own. It was important to find a more efficient and cost effective way to heat the hotel and leisure complex using its existing heating equipment. A free diagnostic survey of the heating systems was carried out and a detailed report produced recommending the installation of Energy Management Systems which are compatible with natural gas, oil and LPG fired heating plant. These could be tailored to monitor and manage the hotels heating requirements intelligently, without disruption or replacement of the existing boilers or pipework. The recommendations were accepted and a range of Energy Controls Boiler Management Systems were installed to manage the various central heating systems. 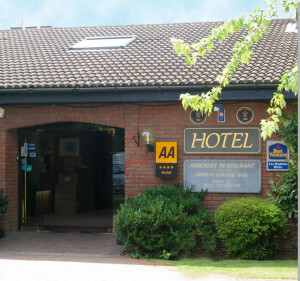 Moreover the hotel benefited from most of the systems installed by qualifying for Enhanced Capital Allowances as part of the governments ‘Action Energy’ scheme administered by the Carbon Trust. “We carry out ongoing measurements of gas usage, and based on meter reads taken during the final weeks of the heating season we observed overall gas savings of around 20% compared with the same period last year.” commented Richard Blake. Moreover, internal temperatures and hot water availability have been stable and comfortable for our guests, added Richard, who is naturally delighted with the results. Richard added, Based on the systems performance so far, we expect gas reads over the next heating season to demonstrate that they will pay for themselves easily within 18 months from the date they were installed.